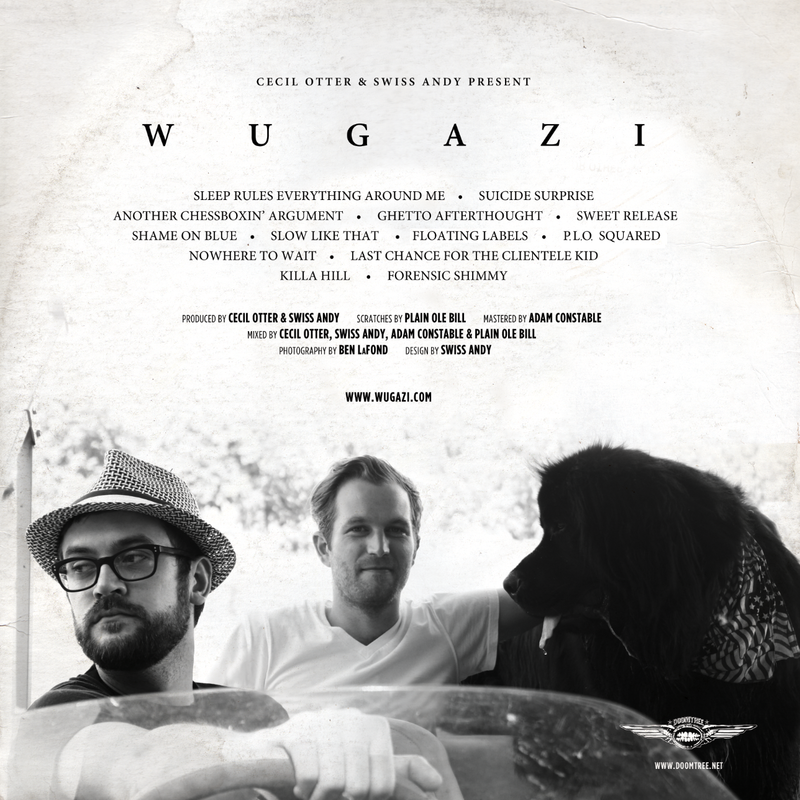 The Wugazi project is exactly what is sounds like. It’s executed with the passion of a Fugazi anthem and the razor sharpness of a Sholin swordsman. The genre mash up album is no new concept, and there are few breakthrough’s of this magnitude. The underground smash’s The Grey Album by Danger Mouse and Max Tannone’s Jaydiohead really showed the potential of the concept in the right hands. Wugazi is destined to join the ranks of the truly great projects. I have heard it many times now, and I have never skipped a track, not once. Both groups are known for a raw delivery which keeps the energy level excitingly just below overdose. When you blend open flames with gasoline we all know the result, but this is a controlled burn. 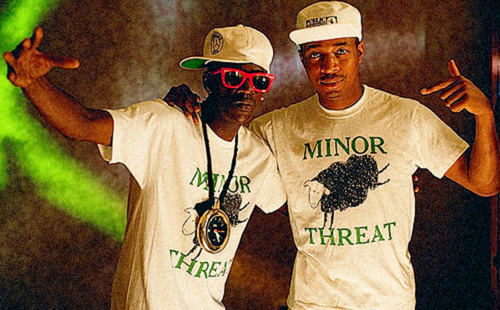 The factions are blended so nicely it brings out a more musical, melodic side of both outfits without losing that Fugazi punch or the slash of the Wu-Tang swords. Besides the epic clash of these two Titans, what makes this album really shine is the execution. Some nice turntable work is appropriately placed along with some cleverly placed drops, like the audio from ODB’s famous “Wu-Tang is for the children!” crash speech at the 98 Grammy awards. These touches really tie the project together like the rug in the Dude’s living room. On the Fugazi side, not just the recognizable anthems were used. Some serious crate digging was done to bring out some of those forgotten gems of which there are many. 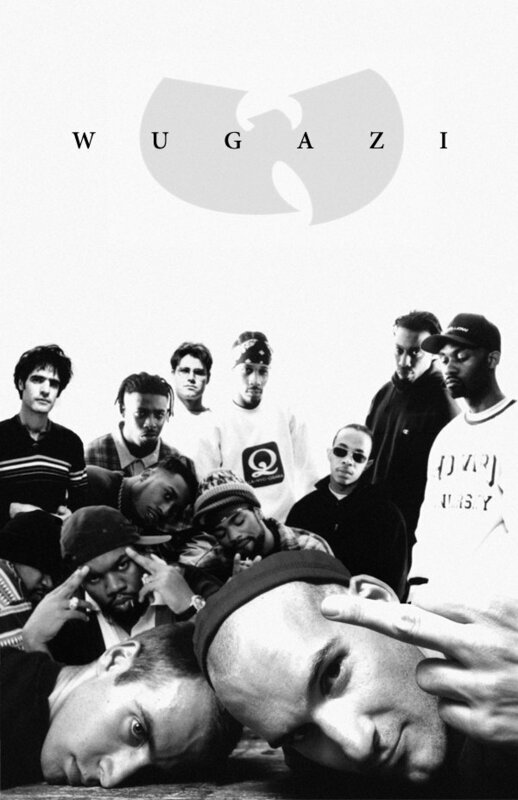 On the Wu-Tang side a wide array of Clan Emcees make an appearance including fan favorites The Gravediggas. The architects of the project are Cecil Otter and Swiss Andy, who spent the last year relentlessly constructing (or deconstructing) the project to perfection. Producer and Emcee Cecil Otter is a founding member of the Minneapolis Hip-Hop collective Doomtree and recently released the album Rebel Yellow on Sage Francis’s Strang Famous Records. Swiss Andy, also from the Twin Cities, has been in several bands including The Millionth Word and The Swiss Army. Sounds dope right? Myself I’m on the hunt for the vinyl, but they released it for free as a download and you can’t beat that with a bat so here you go. Yeah man, It had me dancin a little bit at work a couple times. Hey this Is a pretty well done project. I have to say I was bouncing in my chair to some of em. respect!